You can go to password.mxit.com if you have entered an email address when you registered or if you entered you email address in your profile on MXit. So if somebody is trying to find the password reminder link on the MXit home page, then this is the one you are looking for. This is great for users in countries that don’t have SMS/TXT password recovery mechanisms. MXit PC – The official PC Client! MXit for your computer is officially here! MXit on PC with the phone emulator is still handy though – as you get to see the real original MXit version for your mobile on your PC! And you can understand what it would feel like to have it on your phone! MXit V5.4.1 is out today! 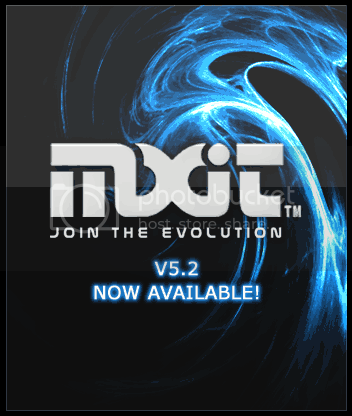 A new version (5.4.1) of the MXit mobile client has been released. This is a bugfix release that does not add new functionality. 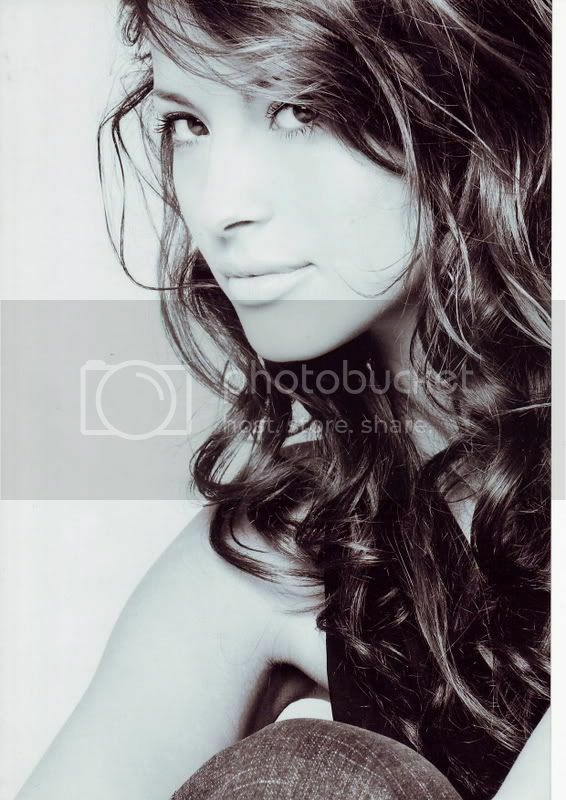 The MXit_Team is bringing you Lee-Ann Liebenberg. You will have the chance to chat with Lee-Ann on Thursday afternoon 13th December 2007 from 4pm – 6pm. You will find Lee-Ann in the Celebrity Zone in her very own room. MXIt 5.4, or 54 as it’s become known has been released today 6 December 2007! So go and get it at www.mxit.co.za/wap on your phone now! MXit – the Ultimate Chat for your phone! From Tradepost or Gallery you can now select content e.g. wallpapers, mood cards, etc., which can be sent directly to your contacts. So easy or what! Allows small thumbnail images to appear as part of the text conversations. The ability to record audio snippets up to 60 seconds, that can be sent as files to your contacts. Now we’re talking! This feature allows for the downloading and transfer of emoticon packs which can be sent to your MXit friends. Share the love! You know have the ability to send vibes to your contacts which will prompt their mobile phone to vibrate. Rad or what! Vibes can be played even if their message alert vibration is switched off. However, the disable vibe prompt, allows you to toggle between switching your vibes off and on. For your convenience, when opening a contact screen, this feature will ensure that the conversation scrolls to the first unread message. Sending and receiving skinz, cards, images and audio files is now done in the background by displaying a progress bar within the conversation screen itself. Added a heading for the emoticon screen that has a one word describing your emoticon image i.e. Excited, Happy, etc. When a MXit user adds a contact, you can now include an invitation message, to be viewed by the Mxiteer receiving the invite. Updated the alert system so that each set of alerts is grouped in a profile, either as General, Meeting or Silent. A profile can then be assigned to apply to an entire group, or to a single contact. You can also select a custom sound, from the mobile phones memory or file system to be used as an alert – if your mobile supports file access. Now you can format your text message with bold, underline, italics and creating your own selectable link. Makes it so much easier to get your point across. Added support to play scalable vector graphics. What is SVG? It’s an XML specification and file format for describing two-dimensional vector graphics. Due to the large number of features that have been added for this release, support has been dropped for a number of older and low end mobile phones. 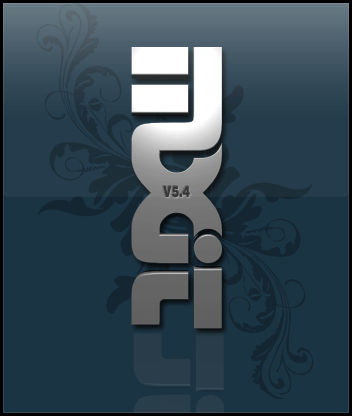 If your mobile does not support V5.4, continue with prompts to download previous version. Instant messaging service MXit will offer South Africans an opportunity to chat directly with members of MTV European Awards favourite Freshlyground, in two 45 minute sessions on Tuesday 30th October at 4pm. MXit is available in many languages since Version 5.2! Afrikaans – South African language. This will help if someone isn’t familiar with English language words on their mobile and are struggling to get MXit to chat with! Afrikaans, Zulu and Xhosa are three other official languages spoken in South Africa, the country of creation of MXit. I agree with the statements that the market for Xhosa and Zulu speakers is quite big in South Africa, as I experience a lot of feedback on my mobile wap site (wap.defza.com) from native South African language speakers! And it’s quite an exciting new market. At a time when MXit has reached 5.4 million users, there’s still much more potential left in the company from South Africa. At a solid 10-12K new registrations per day. Visit www.mxit.com/wap to get MXit in your language now! It says: use it wisely, and don’t forget your real friends! How many users does MXit currently have? MXit V5.2 is to be released soon (3rd Quarter of 2007). Try it out first if you are a Freestyler subscriber on MXit (See the Tradepost contact on MXit), you will be notified of the new release before everyone else. Two weeks earlier than everyone else. Currently only R2.50 per month for those extra premium services! Nothing compared to some R5 per day scams for ringtones etc that one sees advertized. Why get Freestyler subscription on MXit? You can save, send and receive your messages, greetings cards and pictures at no additional cost (beyond operator data costs). On Thursday, August 16 2007 it will be available to Freestylers first to test out! Secure/encrypted messages/chat – A new “send encrypted” option. Voice Messaging/Chat (VOIP) – almost like “push-to-talk”. Save conversations, files, Skinz and more to your personal Gallery. 25 items at a max size of 150kb. Play Audio Files – on supported phones. wap.defza.com – Great. Clean. Quality. The Un-official MXit Site is powered by defZA.com. MXit, not Mixit.